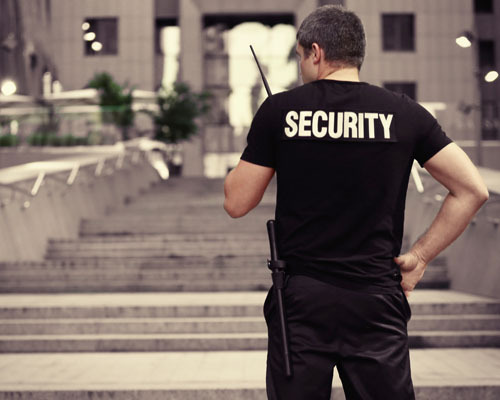 Trained security staff are an asset to your organisation, providing essential assistance to your clients and staff. A safe and secure working environment is always a productive working environment. A positive workforce will always deliver on time. Organisations who integrate a security presence on their premises reap the rewards in the long run. Staff morale is boosted as they feel comfortable carrying out their tasks. At SR Security Services we aim to take away all your security stress, our security team seamlessly integrates into your organisation. We provide security officers to man the reception desks. Alternatively your organisation might require a meet and greet service, our security officers will be uniformed and represent your company in the manner you expect. We conduct a site specific survey before deploying any staff. This survey gives us a chance to meet you and go through what your expectations and security needs are. You also get to meet our management team who will be dealing with you on a daily basis. Security officers are then trained to match your requirements, and we provide a hands on staff monitoring service, to ensure that the service you are receiving is the service that you requested. Your requirements are documented and back at our head office we then design a security package for you which fits your needs and meets your budget.We are open to tailoring our services to meet your unique requirements. This may be in the shape of full time or part time security services, ad-hoc requests for events, seminars, shareholder meetings etc..
Staff monitoring remains through the life of the contract and is amended to suit your needs.